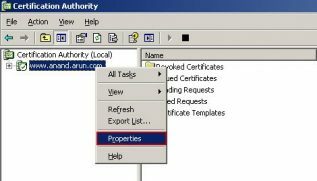 The Acumen IT Support blog provides you with helpful articles about the Microsoft Active Directory. 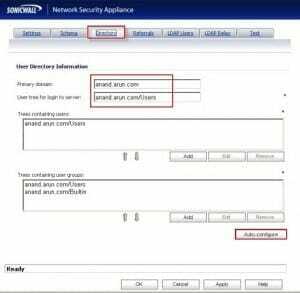 Microsoft Active Directory provides user and computer security for your Windows computers. Like a phonebook stores information about people, Active Directory stores information about your network’s components. 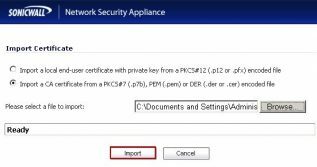 A how-to on diagnosing the cause of a (user’s) Active Directory account repeatedly locking out. This article explains how to integrating SonicWALL appliance with an LDAP directory service using SSL . 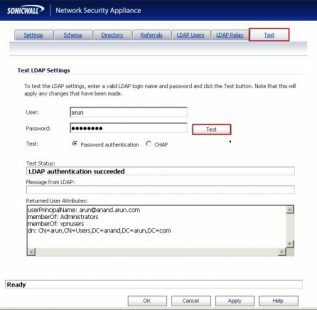 This requires configuring your LDAP server for certificate management, installing the correct certificate on your SonicWALL appliance, and configuring the SonicWALL appliance to use the information from the LDAP Server. Installing a server certificate on your LDAP server. 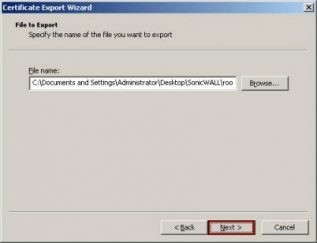 Installing a Certificate Authority (CA) certificate for the issuing CA on your SonicWALL appliance. 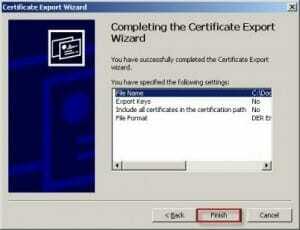 Please note: In this article we have used Windows 2003 server for Certificate Authority and Active Directory. 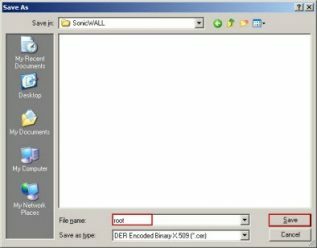 If you are using windows server other than 2003 please check Microsoft site for configuring CA and Active directory, however the steps on the SonicOS Enhanced remains the same. 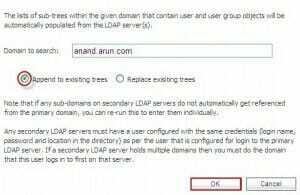 The following procedures describe how to Configure LDAP over TLS. Navigate to Start > Settings > Control Panel > Add/Remove Programs. 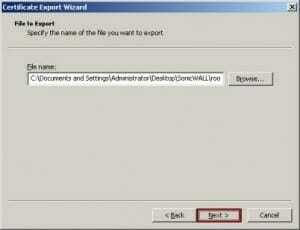 Select Enterprise Root CA when prompted. Enter the requested information. See http://support.microsoft.com/kb/931125. 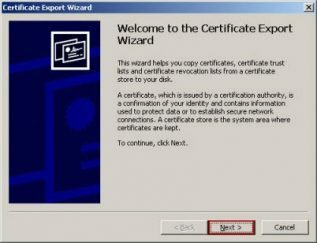 Launch the Certification Authority application: Start > Run > certsrv.msc. Right click on the CA you created and select Properties. On the General tab, click the View Certificate button. On the Details tab, select Copy to File. 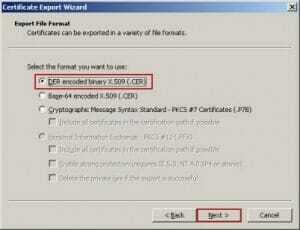 Follow through the wizard, and select the DER Encoded binary X.509 (.cer) format. 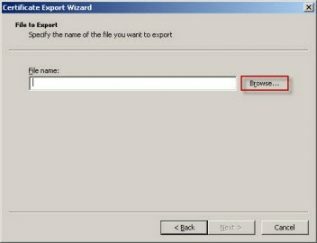 Click on the browseand Specify a path and filename to which to save the certificate. 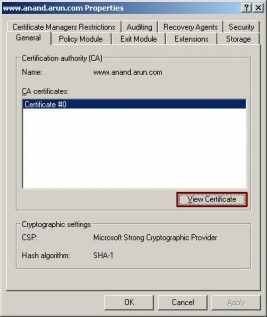 Browse to System > CA Certificates. Click on Import. Select the certificate file you just exported. If you are connected to your SonicWALL appliance via HTTP rather than HTTPS, you will see a dialog box warning you of the sensitive nature of the information stored in directory services and offering to change your connection to HTTPS. If you have HTTPS management enabled for the interface to which you are connected (recommended), check the “Do not show this message again” box and click Yes. Port Number: The default LDAP over TLS port number is TCP 636. Server timeout (seconds): The amount of time, in seconds, that the SonicWALL will wait for a response from the LDAP server before timing out. Allowable ranges are 1 to 99999, with a default of 10 seconds. 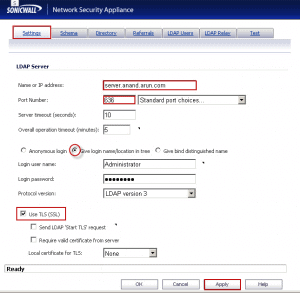 Anonymous Login – Some LDAP servers allow for the tree to be accessed anonymously. If your server supports this (Active Directory generally does not), then you may select this option. Login User Name – Specify a user name that has rights to log in to the LDAP directory. The login name will automatically be presented to the LDAP server in full ‘dn’ notation. This can be any account with LDAP read privileges (essentially any user account) – Administrative privileges are not required. Note that this is the user’s name, not their login ID. 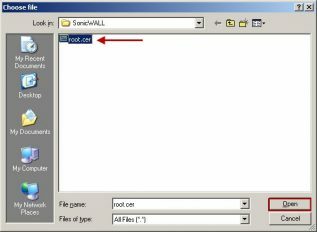 Login Password – The password for the user account specified above. Protocol Version – Select either LDAPv3 or LDAPv2. Most modern implementations of LDAP, including Active Directory, employ LDAPv3. 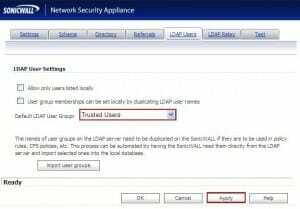 alert, but exchanges between the SonicWALL and the LDAP server will still use TLS – only without issuance validation. 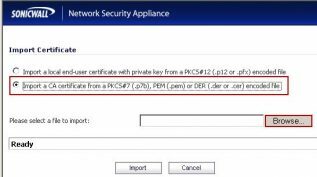 Local certificate for TLS – Optional, to be used only if the LDAP server requires a client certificate for connections. 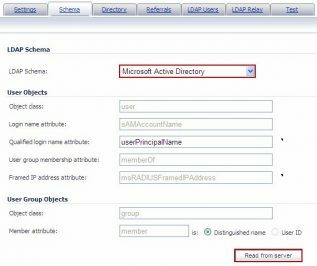 Useful for LDAP server implementations that return passwords to ensure the identity of the LDAP client (Active Directory does not return passwords). This setting is not required for Active Directory. Leave this option unchecked if not sure. This will populate the Trees containing users and Trees containing user groups fields by scanning through the directories in search of all trees that contain user objects. On the LDAP Test tab, test a Username and Password in Active directory to make sure that the communication is successful.